In the Good Life segment Lori explained how part of living balanced is being ready for change. Change is important and we don’t want to get into the habit of avoiding it. 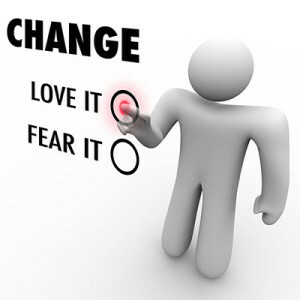 A lot of times we think about change in a negative way, but it’s a good opportunity to learn about what we want. Lori and Lynn dared listeners to ask themselves the question “What do you want?” instead of what don’t you want. Also, not getting sucked into the negative and choosing to look at the positive. Tune in to this uplifting segment to see when and how to change your mindset.